Point guard Deron Williams’ snub – choosing to stay with the Brooklyn Nets – stung the Mavericks, but that doesn’t mean the results will be the same next summer, when Dallas figures to have at least as much salary cap flexibility as it did at the start of this offseason. Either way, it won’t keep the Mavericks from taking another big swing at a superstar-level player — or perhaps two of them. 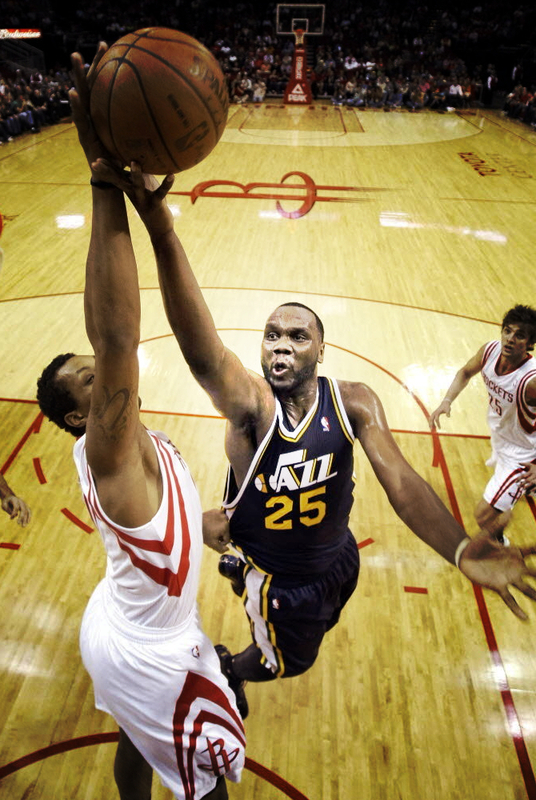 Utah’s Al Jefferson is agile enough to cope with virtually any of the new-era hybrid centers. (AP) In the fourth installment of a series on the most attractive players whose contracts are set to expire after the 2012-13 season (assuming they don’t re-up with their current teams before July 1) Eddie Sefko takes a look at the Mavericks’ chances of landing Al Jefferson. Status: Unrestricted free agent after 2012-13 season; once traded for Kevin Garnett, he’s now one of the most under-the-radar centers in the league. Will he make it to free agency? Hard to predict. Utah knows how important he is on the floor. He’s a less-filling, tastes-great version of Howard. They may try to lock him up long term. 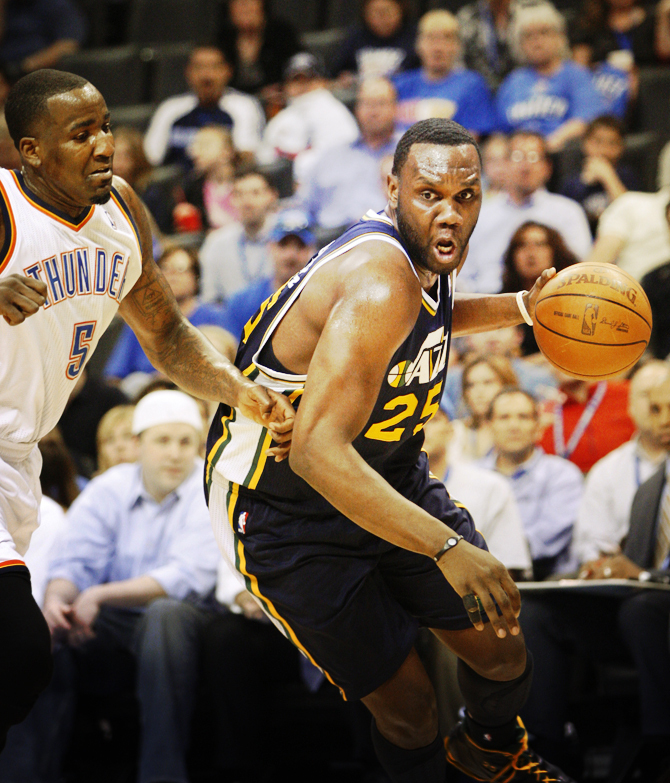 But has the Jefferson-Paul Millsap tandem gone as far as it can go? Variables: He’s been very durable the last few years, missing only 11 games in the last three seasons. 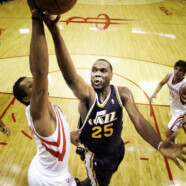 He’s agile enough to cope with virtually any of the new-era hybrid centers, but also possesses a strong low-post game. But he’s never played for a true, contending team with only 11 playoff games in eight seasons. How the Mavs can get him: If you like him, he should be gettable. And he might come at slightly below maximum-level money, which could free up some cash to perhaps also get one of the other A-listers. The big “if’’ is whether he would pair well with a star point guard like Paul.